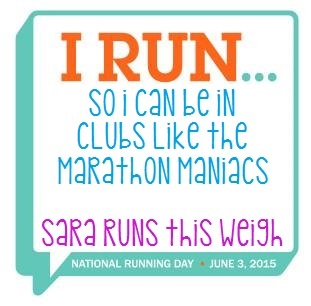 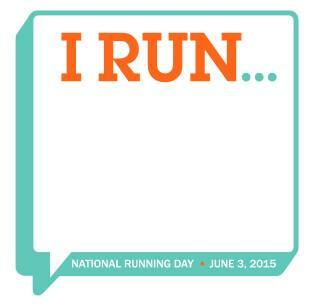 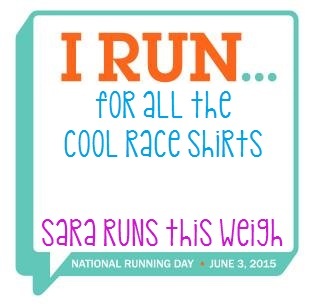 Well, I had PLANNED to do a 10 mile run today for National Running Day, however I got asked to work an overtime shift at work this morning, so no run today. 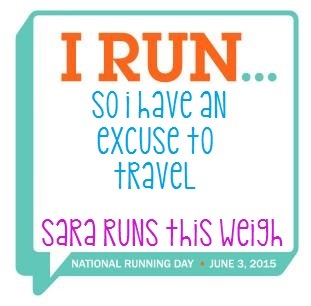 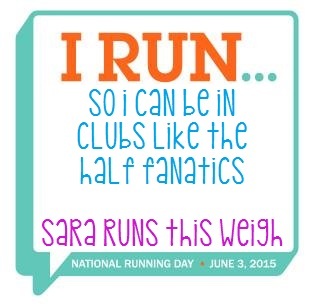 I will run tomorrow instead. 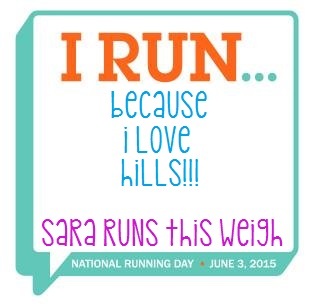 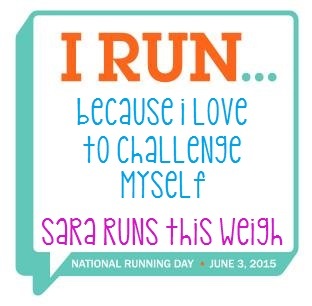 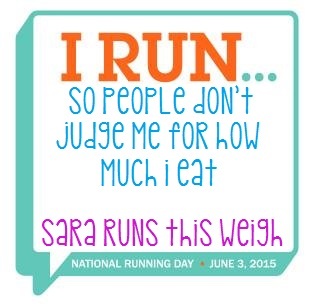 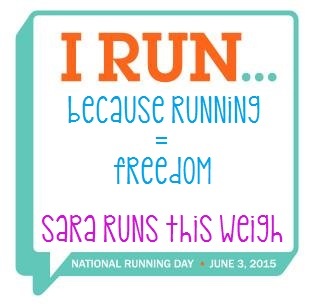 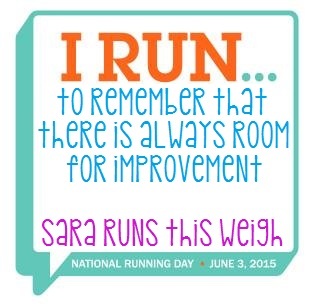 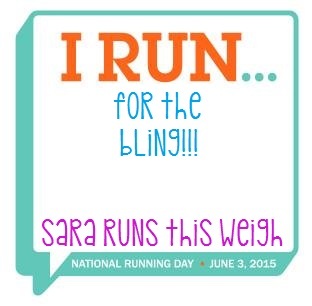 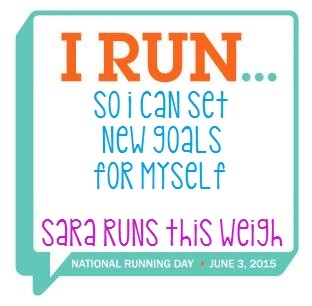 I would just like to take a moment and share some "why I run" moments with you today.